Here's a Q & A I did for a blog on the writing process. Thought I'd share it here. 1. Where do you do your best thinking? 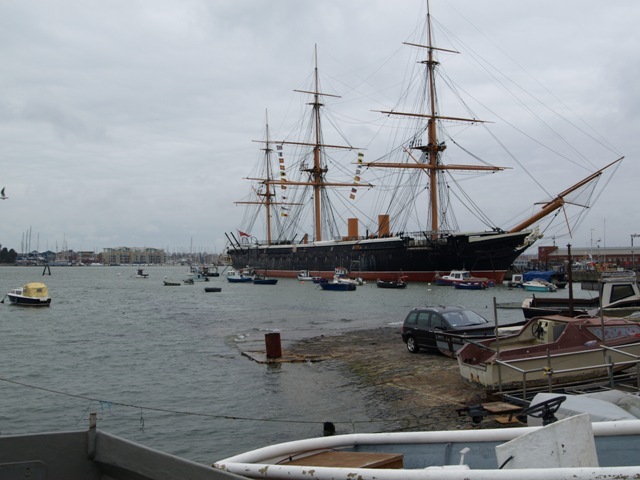 Walking the coastal paths of the Isle of Wight, Langstone, Chichester and Portsmouth Harbours where my Inspector Andy Horton crime novels are set. 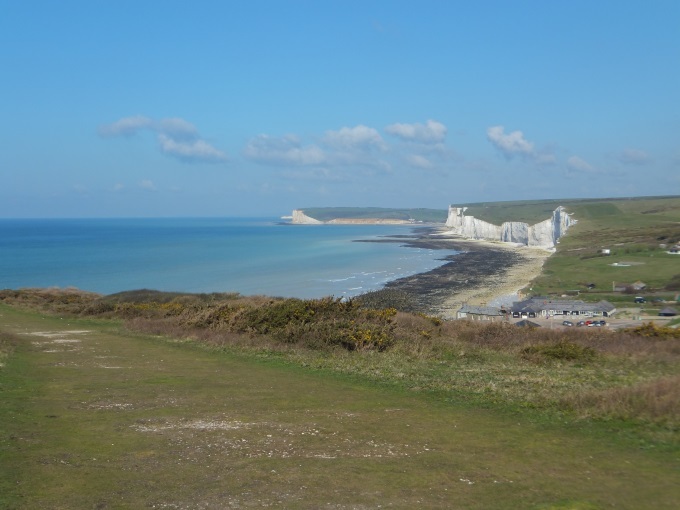 Also out on research further along the south coast for the Art Marvik mysteries, set in Southampton (Silent Running) on the beautiful Dorset coast (Dangerous Cargo) and East Sussex at Cuckmere Haven and the Severn Sisters cliffs (Lost Voyage). 2. If you could live anywhere, where would it be? 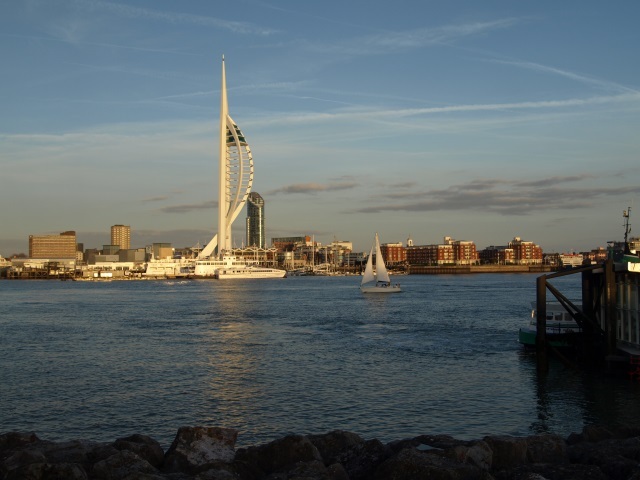 Where I live now in the Solent area of the UK; it’s vibrant, diverse, and in turn both beautiful and ugly but most of all it’s full of characters and a rich source of ideas for crime novels. 3. Who was your first literary crush (author or character) and why? I had so many when I was discovering the delights of reading, devouring crime novels by Leslie Charteris featuring Simon Templar, The Saint. Also those written by John Creasey featuring The Baron and Gideon, among others. Creasey was also the author of Westerns and I went through a phase of reading them too. 4. What is the first thing you remember writing, and how old were you? I wrote my first novel at the age of eleven, an adventure story in the style of Enid Blyton, but before that I was always writing stories and plays, the latter of which I’d stage with my friends and brothers in the garage at our family home. 5. If people like your writing, what other writers would you recommend to them? My writing has been compared to that of John Harvey, Peter Robinson, Ed McBain and Joseph Wambaugh. Also R. D. Wingfield’s DI Frost series and the crime novels of Ann Cleeves. 6. What do you hate most about the writing process? I don't hate any of it but the part I favour the least is checking through copy edits and proofs. 7. What do you love most about the writing process? 8. Do your books share your personality? If they’re different, what’s the difference? I write from the male point of view so my heroes don’t share my gender (although there are strong female characters in them). 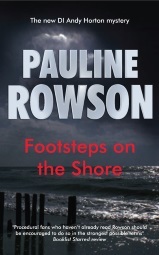 My crime novels contain quite a lot of dialogue and have been described as a‘punch in the ribs’ rather than being bogged down with long descriptive passages. They contain action, are fast paced with a touch of wry humour, so maybe they do reflect my personality! 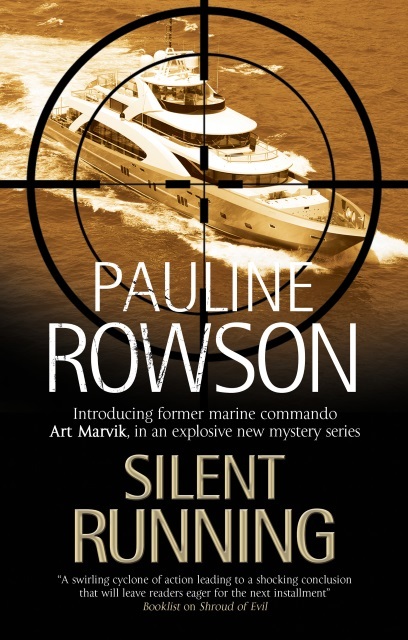 The Art Marvik mysteries and my standalone thrillers, In Cold Daylight and In For The Kill, have plenty of action and have been compared with those written by Jeffrey Deaver. 9. What do you do when you have writer’s block? I don't suffer from 'witer's block' but there are times when I'm not sure how to develop a character or plot, so I either go for a very long walk/s or I knit. Both are great for stimulating the creative juices and with knitting not only does it help when thinking through plots and characters but I also get a very nice cardigan at the end of it. Number fifteen in the Inspector Andy Horton series. I have finished number fourteen, Art Marvik number four and a new 1950 set British detective novel all of which I hope to have published within the next two years.